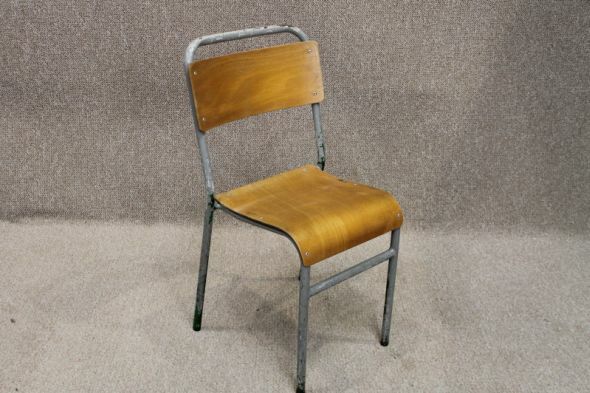 A fantastic addition to our large selection of tubular steel stacking chairs. These unique and highly desirable vintage children's 1950s steel chairs feature traditional plywood seats and backs. A fantastic feature for any contemporary home, or retro interior. 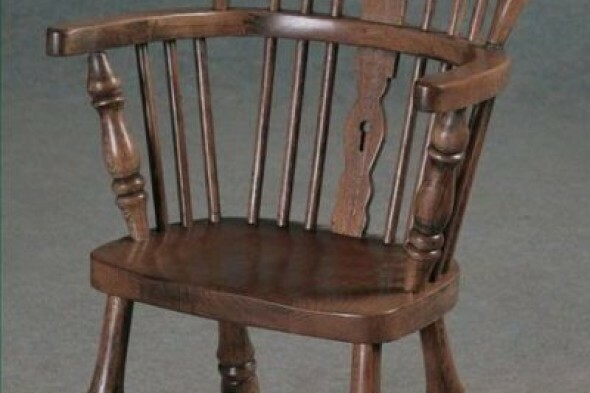 Please note: the price stated is for one chair.